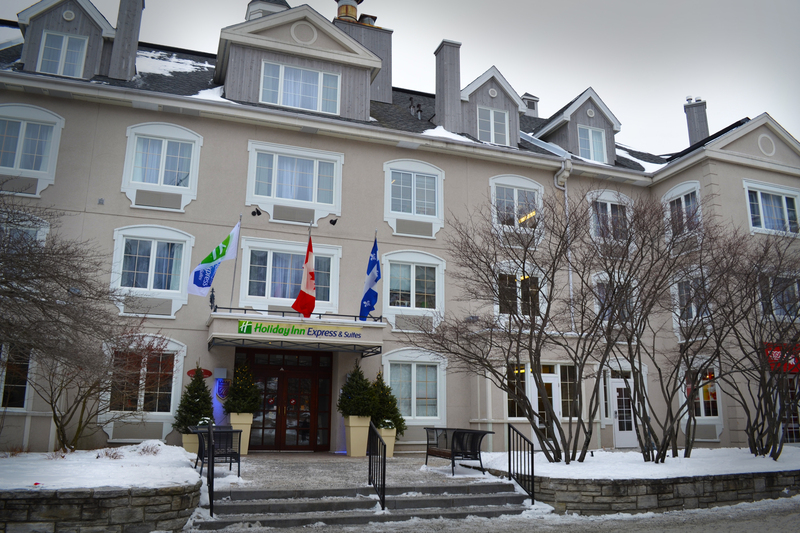 After a few months and an investment of $ 3.2 million by the owners to completely renew the decor of every room and common area, the former Kandahar hotel is now welcoming guests under the banner of Holiday Inn Express Hotel & Suites Tremblant. 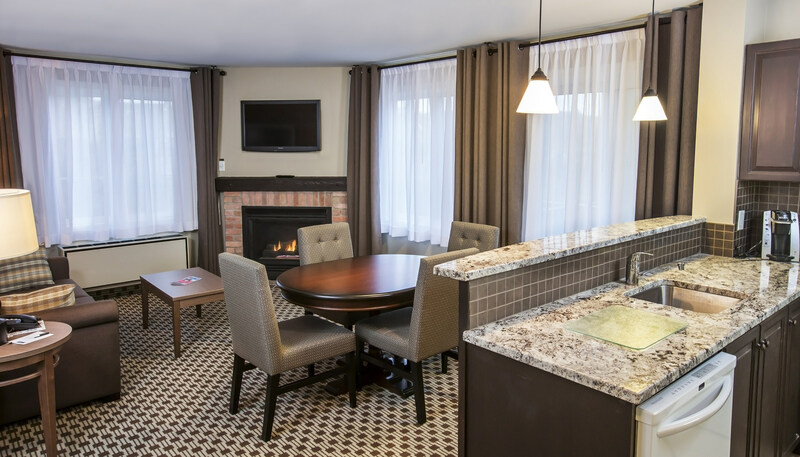 Located in the heart of the pedestrian village, the four-story hotel has 141 rooms and includes a seasonal outdoor pool, outdoor hot tub open year round, fitness room, sauna, and complimentary high-speed Internet. 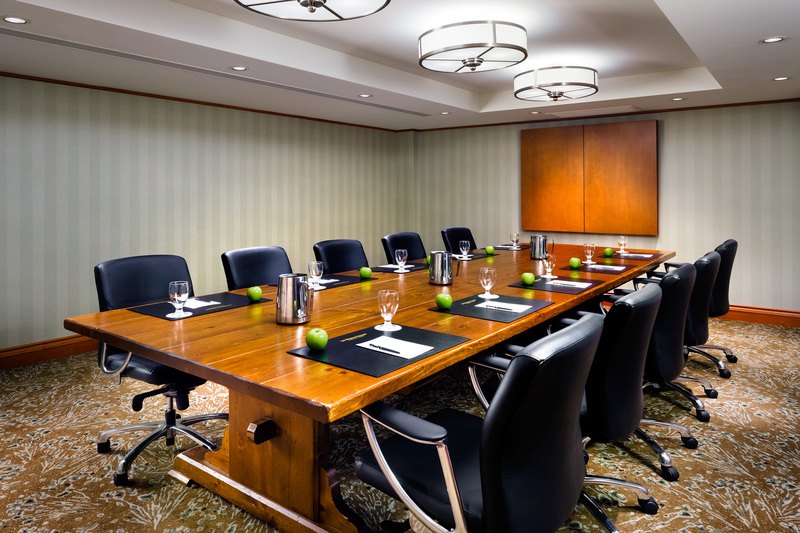 The Holiday Inn Express hotels are known for providing a high quality experience at an affordable price for both business and leisure travelers. 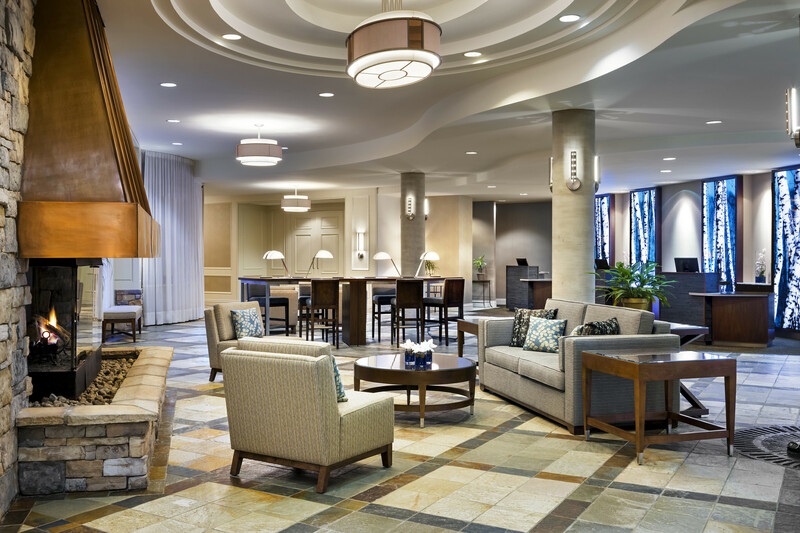 Looking to improve quality and consistency across its global portfolio, and thus meet the ever evolving needs of its guests, parent company IHG recently invested a billion dollars in its Holiday Inn brand internationally. The new hotels project a contemporary image by focusing on the reception of guests, hospitality services and comfort. The one in Tremblant is no exception with its free Express Star breakfast which offers a full range of hot and cold dishes and several healthy alternatives to start the day on the right foot. Guests can now join and enjoy all the benefits available under the IHG® Club Rewards program. 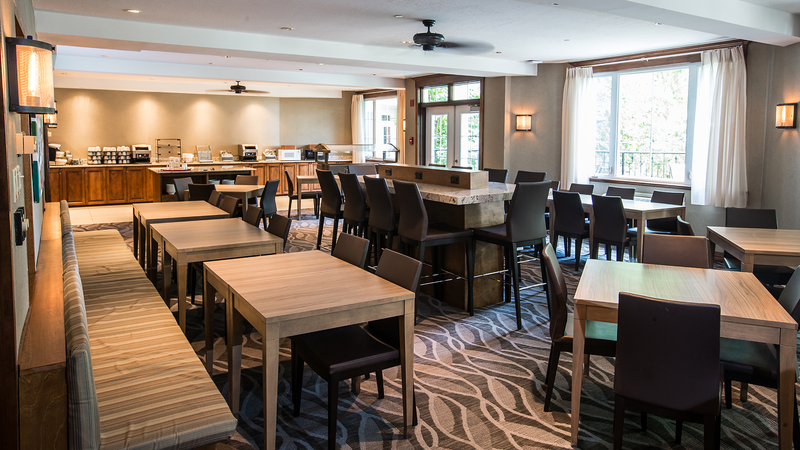 The hotel will now offer a completely renewed experience to its guests thanks to extensive renovations to its 122 rooms as well as meeting rooms. In addition, the lobby and reception area of the hotel have been redesigned with a “green” wall, a must see! For the third time in a row, the Westin Resort & Spa Tremblant destination has been recognized this year as one of the “best winter getaways” according to SPG members. 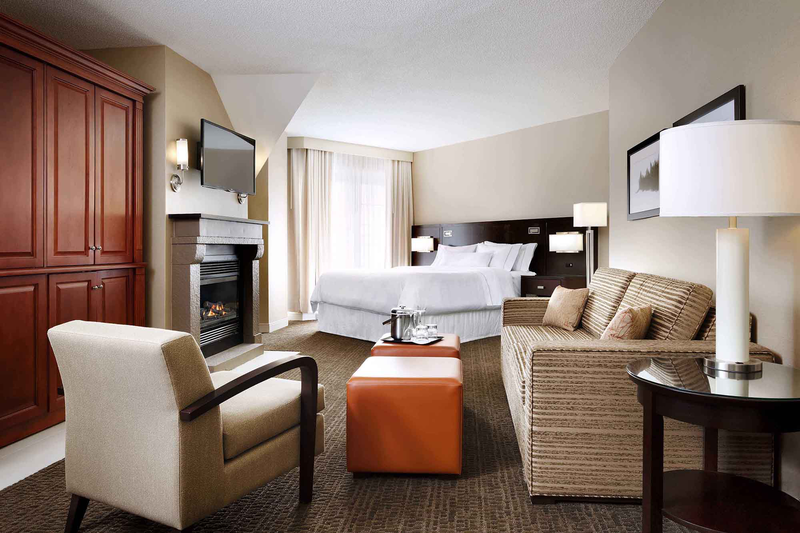 The rooms were completely redesigned, including the furniture, and feature high-end products of the Westin brand along with the coveted Heavenly Bed. 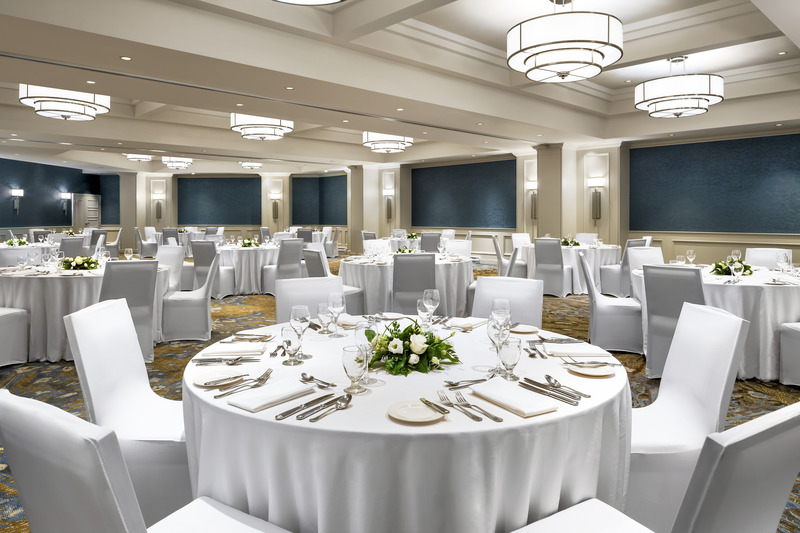 Furthermore, with over 380 square meters of meeting space decked out with the cutting edge of technology, the Westin is the perfect place for events and conferences of small and medium sizes. The renovation project also includes the opening of the Gypsy Restaurant and Lounge. Of Spanish inspiration and offering a flavor filled Mediterranean menu, the new restaurant serves creations such as tapas, paellas and other traditional dishes.